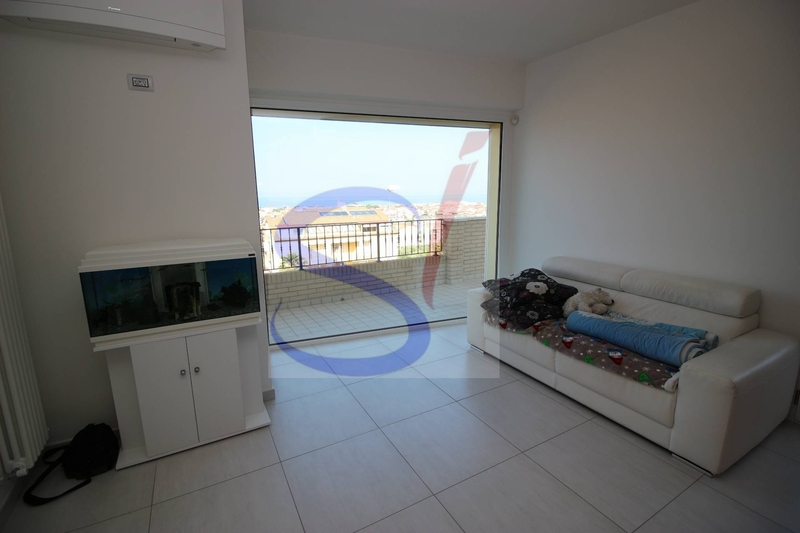 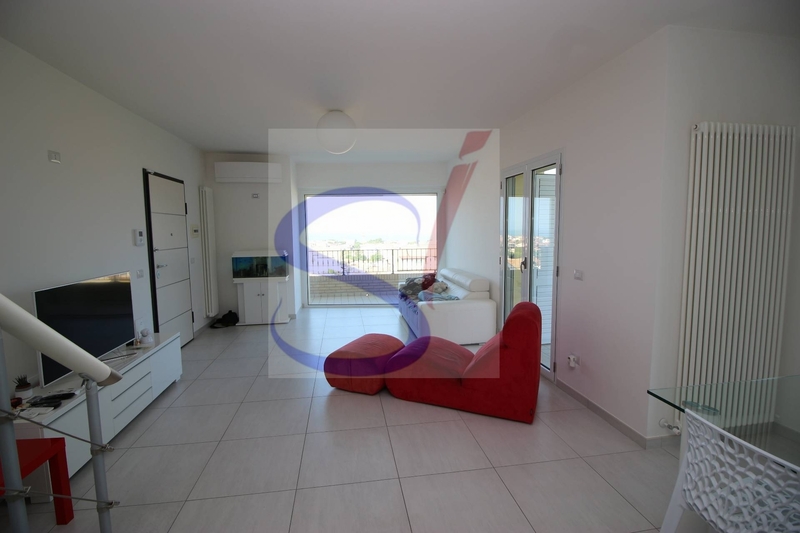 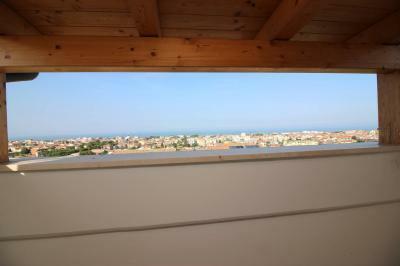 DUPLEX Apartment WITH SEA VIEW. 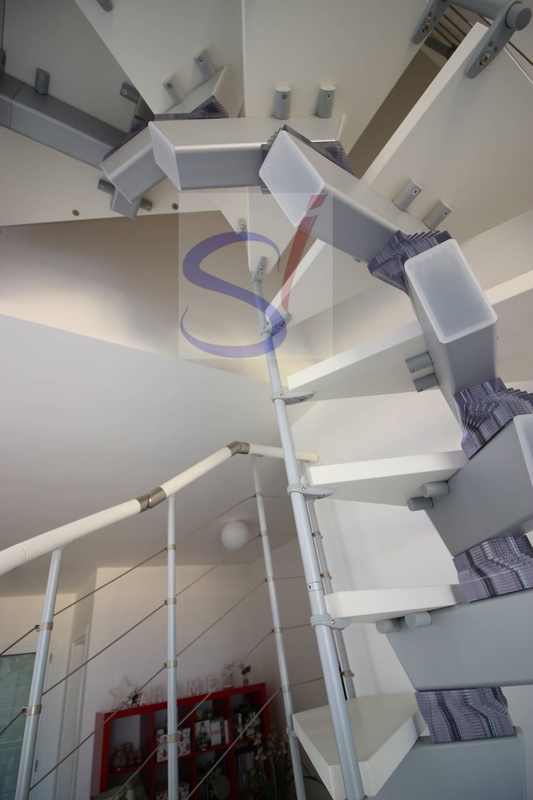 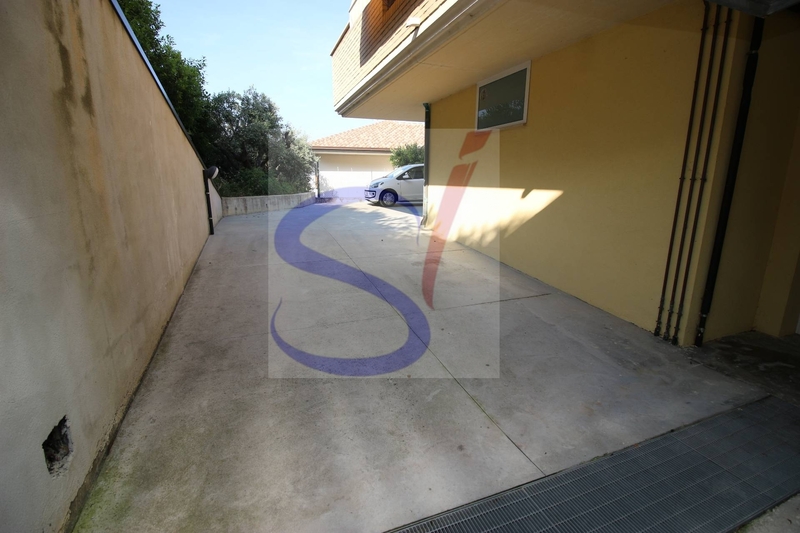 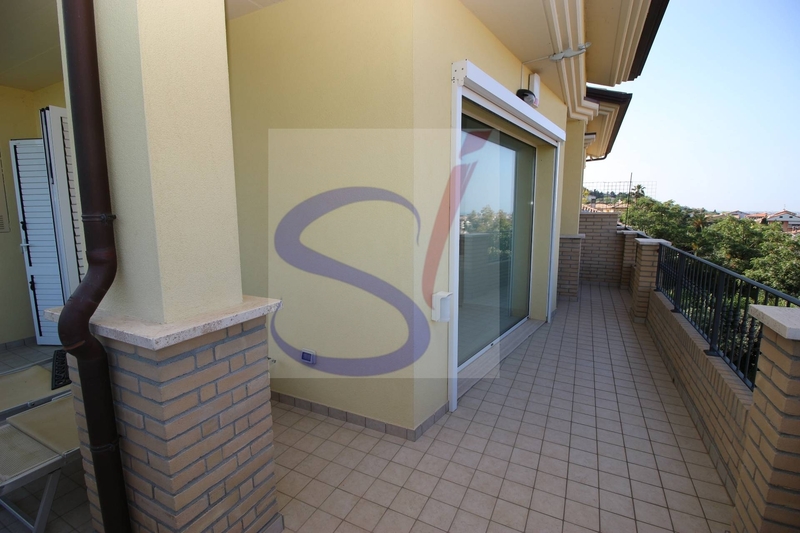 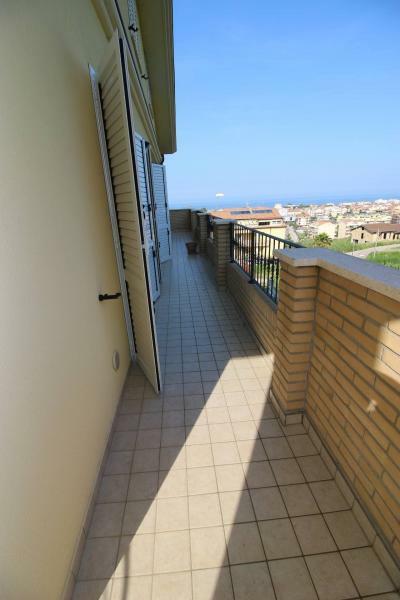 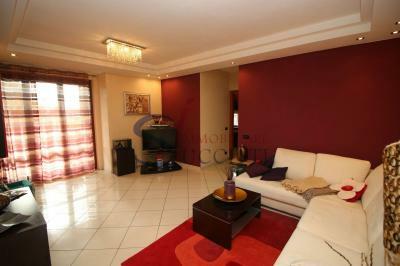 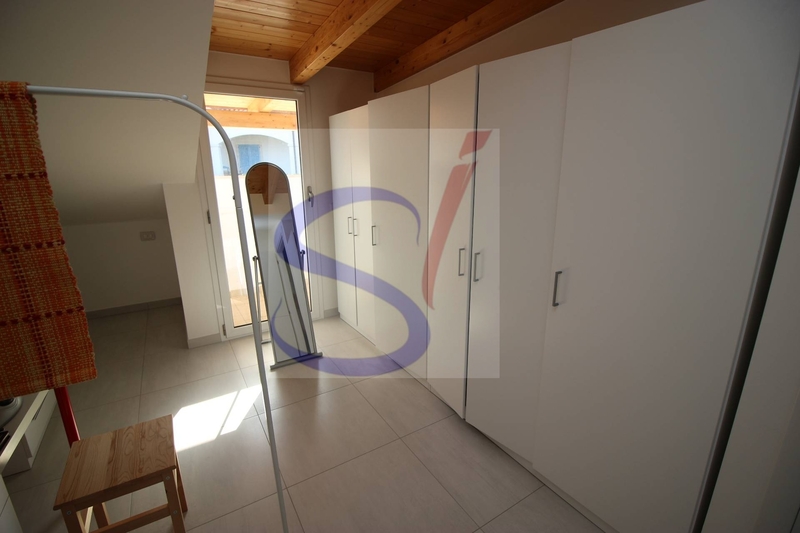 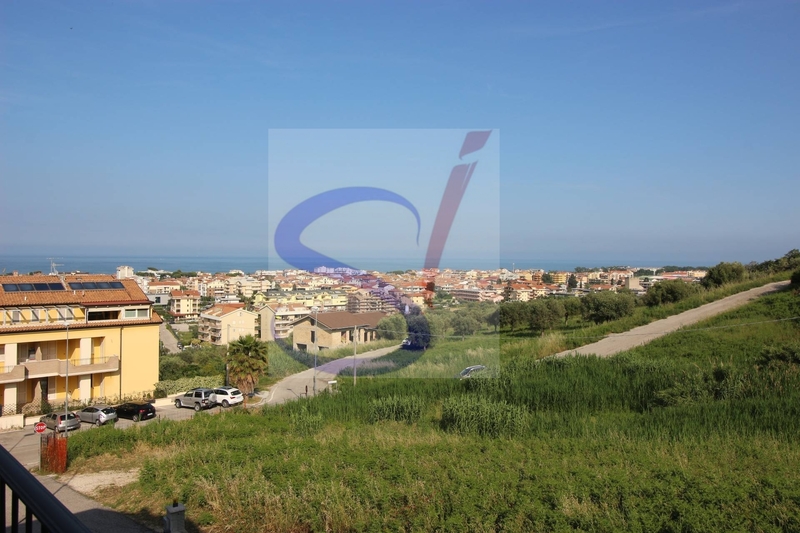 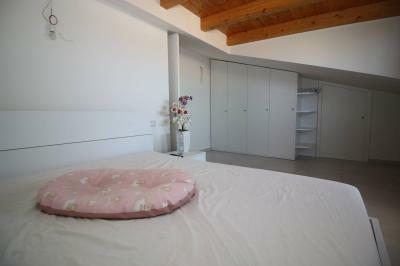 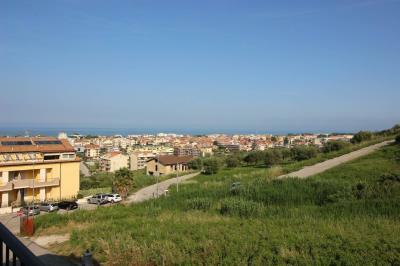 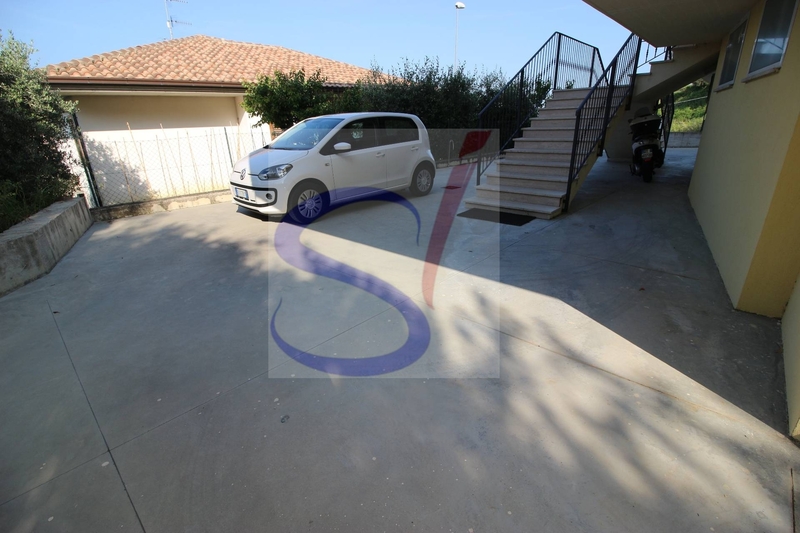 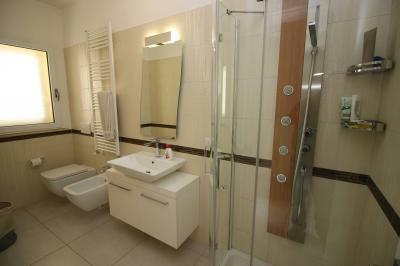 The Apartment offered for Sale is located in one of the best residential areas of Tortoreto, with a beautiful sea view. Composed of a living room with Bay window with sea view and a separate dining area, kitchen, bathroom with shower. From the living room and the kitchen leads to the balcony open on three sides. 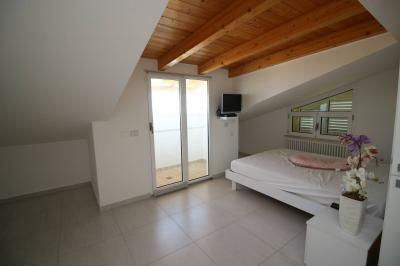 The attic floor, with wooden roof is connected to the living area with a beautiful staircase; It has 3 bedrooms with terrace and another bathroom with tub. 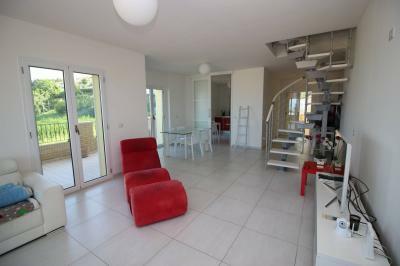 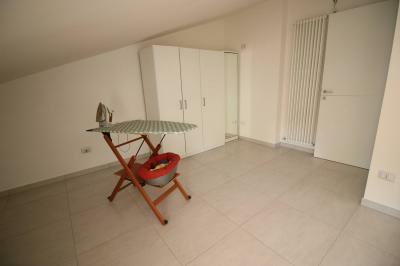 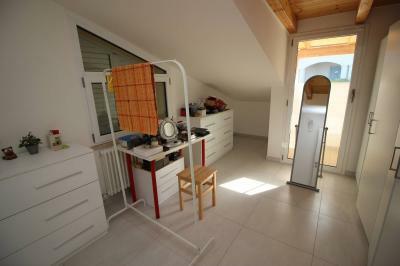 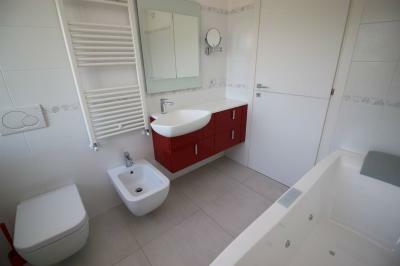 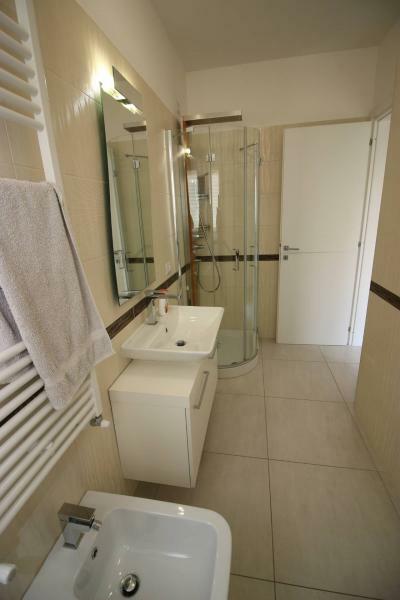 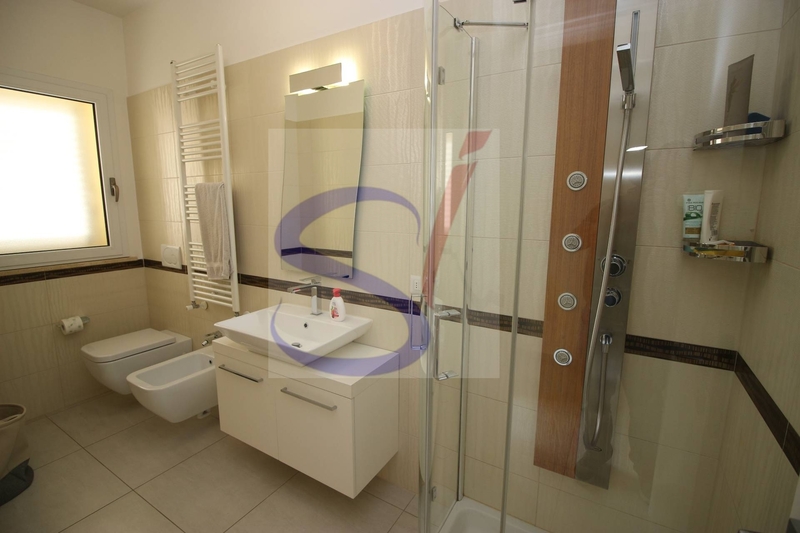 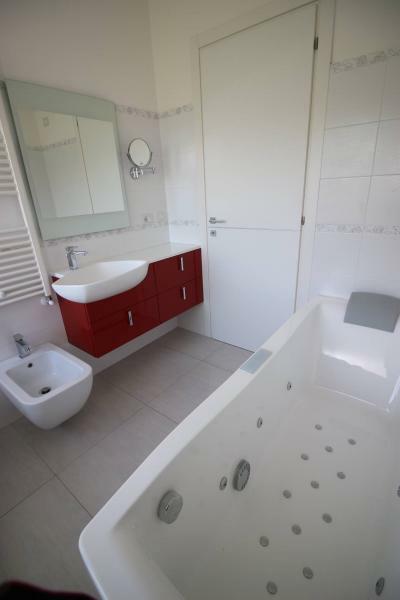 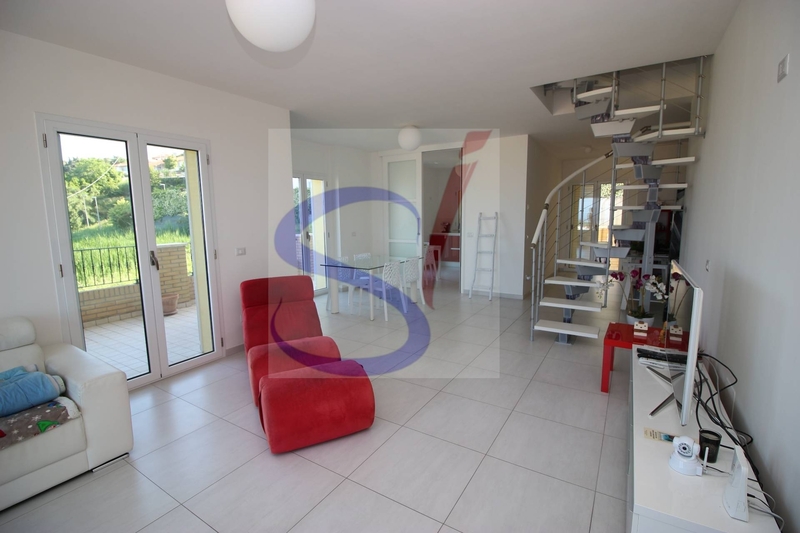 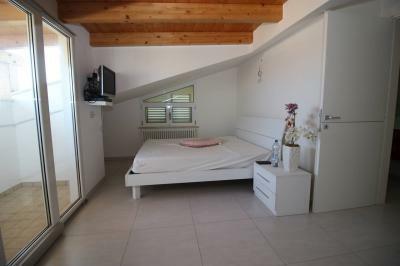 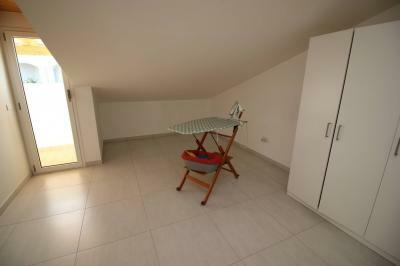 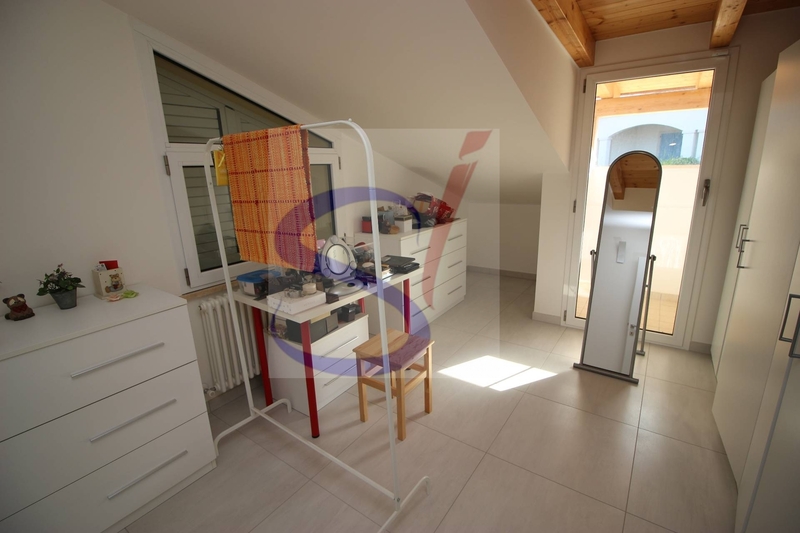 The property is complemented by 2 garages and a cellar in the basement. 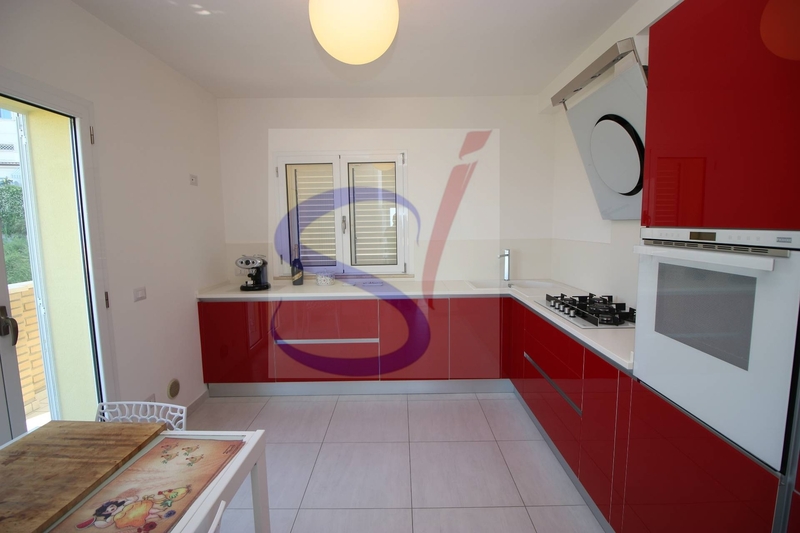 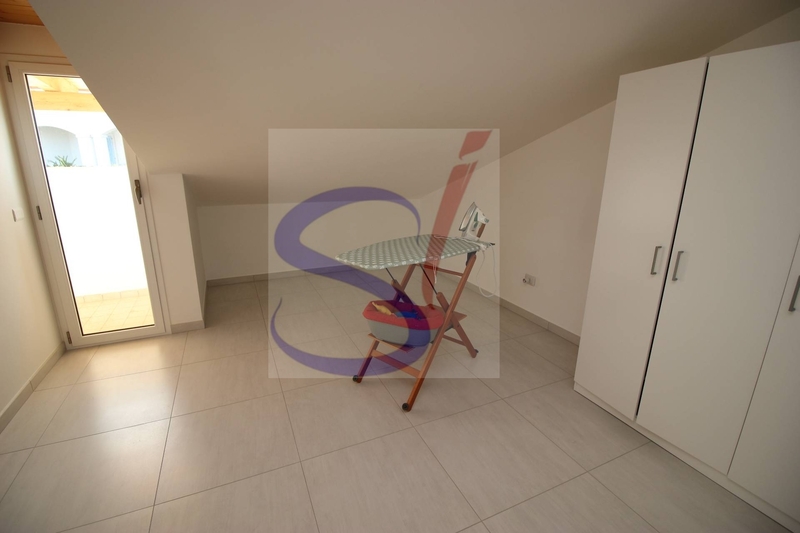 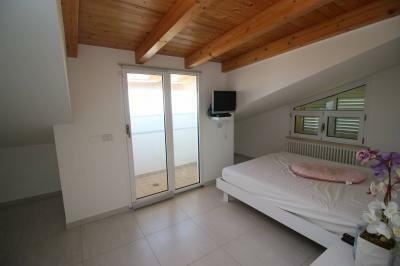 The Apartment was finished with the use of high quality materials; has air conditioning, an alarm system and is sold partly furnished. 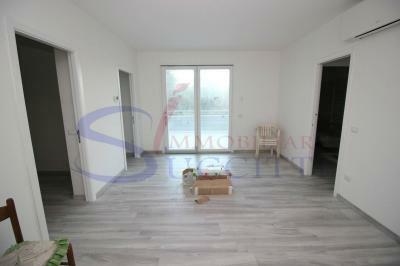 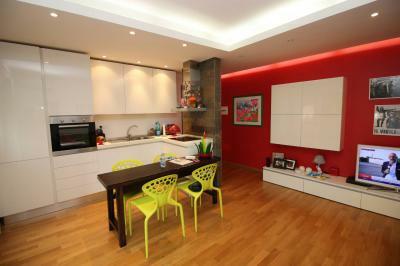 The Apartment is part of a small complex consisting of Sun 4 units.